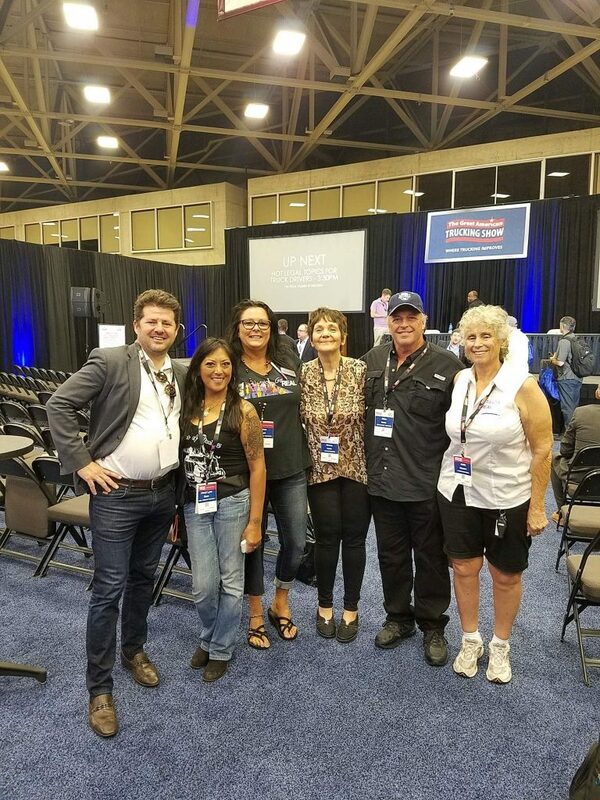 Real Women In Trucking presented (RWIT) at GATS ( Great American Trucking Show), discussing the trucker issues and obstacles within the industry finally coming to light. RWIT introduced during their event– Women Silenced in Trucking Speaking Out and how to Learn Their Legal Rights. 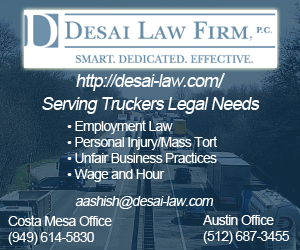 The REAL Women in Trucking organization hosted a Free Ice Cream Social during this event which was called “Hot Legal Topics for Truck Drivers” event that will feature three top lawyers that fight for the rights of drivers. Craig Ackermann, Esq. , Joshua Friedman, Esq. , and Paul Taylor, Esq. 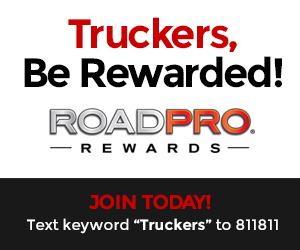 Trucking Industry Rant in Driver Wages- Pay Me Hub Miles!